Home > Black Cat Hill Books > Sunday Potatoes, Monday Potatoes. Carmel, CA Hampton-Brown, 1994. Paperback First Edition Thus (1994), Eighth Printing. Fine in Wraps: flawless; the stapled binding is perfectly secure; the text is clean. Free of any creases to the covers. Free of creased or dog-eared pages in the text. Free of any underlining, hi-lighting or marginalia or marks in the text. Free of ownership names, dates, addresses, notations, inscriptions, stamps, or labels. A handsome, like-new copy, structurally sound and tightly bound, showing no flaws. Virtually 'As New'. NOT a Remainder, Book-Club, or Ex-Library. 4to. (10 x 8 x 0.15 inches). 32 pages. 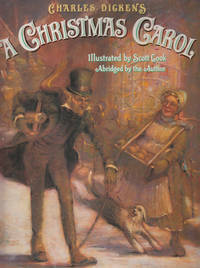 Illustrated in color by Louise August. Language: English. Weight: 5 ounces. First Edition Thus (1994), Eighth Printing. Paperback: Staple-bound Wraps. The vastness of the world funnels right down to one family's ability to find happiness with what they have in this nicely told Old World story. Kids will enjoy the story's repetition, learning the days of the week and the recipe at the end. Title: Sunday Potatoes, Monday Potatoes. 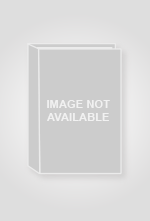 Edition: First Edition Thus (1994), Eighth Printing. 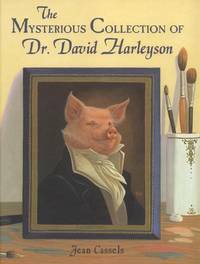 The Mysterious Collection of Dr. David Harleyson. 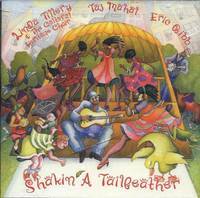 Taj Mahal, Linda Tillery & the Cultural Heritage Choir, and Eric Bibb. 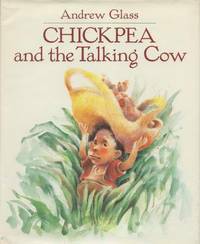 Chickpea and the Talking Cow.